another great read....love his books and characters. When Sampson finds out his long time friend is on death row, he asks Alex to help prove his innocents. They discover that this is not the only man who has been framed, and that there is a group of crazed serial killers loose. Their investigation not only puts their lives in danger, but their families and friends as well. The end is mind boggling. 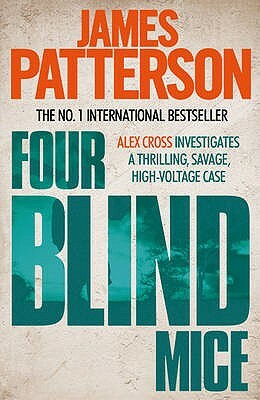 Is this the end of the Alex Cross series?? ?a James Patterson masterpiece.